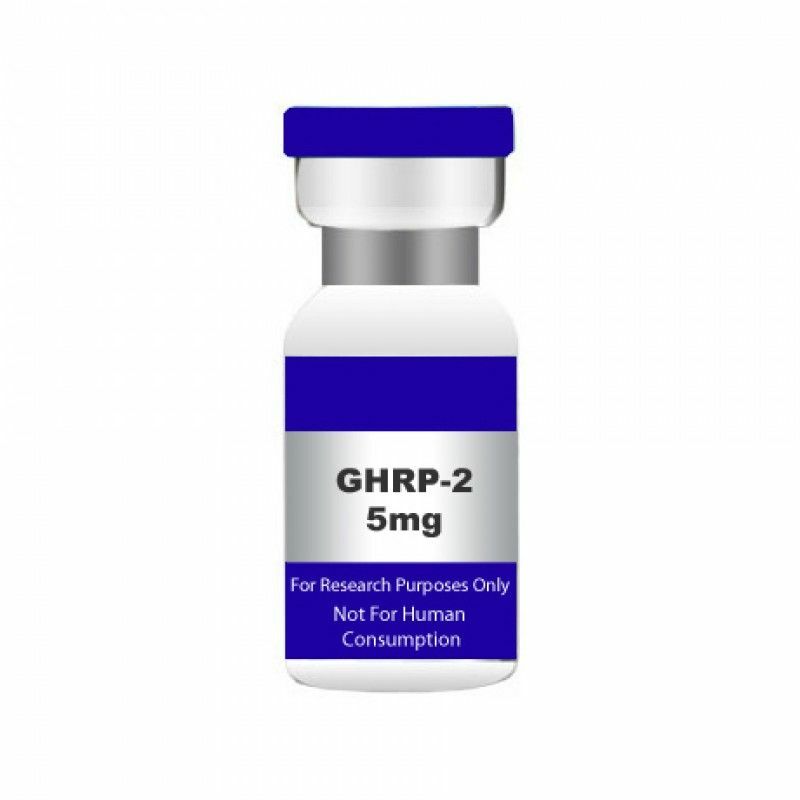 GHRP-2 5mg. USA MADE PEPTIDE HIGHEST QUALITY AVAILABLE. 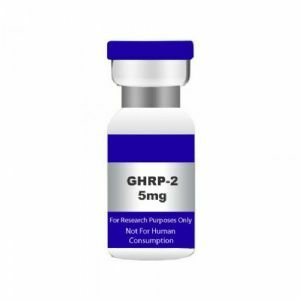 Growth hormone releasing peptide (GHRP-2) is the most potent of the GH secretagogues. Growth hormone secretagogues stimulate the anterior pituitary gland causing an increase in GH release. This was demonstrated in an early study, GHRP-2 is also known as KP-102. GHRP-2 is synergistic with GHRH due to secondary actions on hypothalamic neurons. The quantity of GH released by a living mammal to which GHRP-2 and GHRH are administered exceeds the combined release of each compound when measured when taken alone. The neuronal excitation in the hypothalamus lasts for an hour or so with GHRP-2 dosing, quickly causing a high-amplitude pulsation of GH which tapers back to baseline by the third hour after application. This pulse closely resembles natural or endogenous GH release, and for many purposes is likely superior in application to the synthetic GH circulation period of eight hours. Cellular desensitization to the effects of GH is more likely to occur with a longer, shallower pulse. GHRP-2 has also been referred to as KP-102 in some literature.